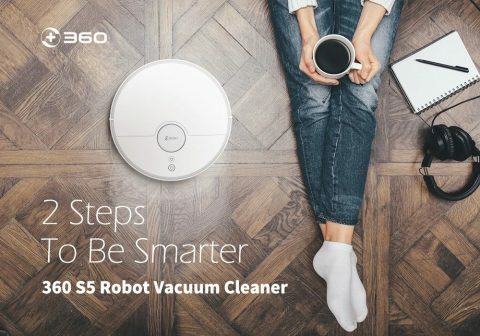 Save an extra $91.76 on 360 S5 Smart Robot Vacuum Cleaner with LDS Laser Navigation with this coupon code. 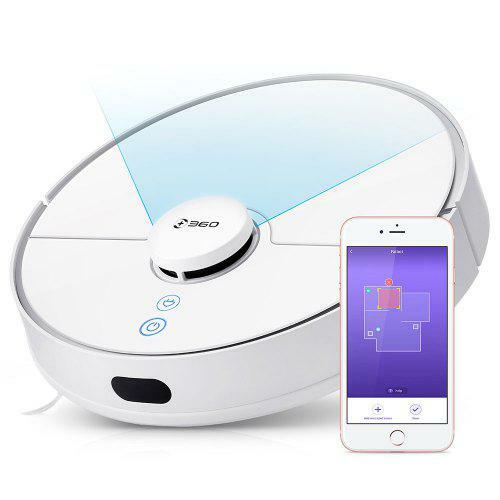 This coupon code valid through April 30, 2019 or while supplies last on Amazon. Discount applies at checkout.